We’ve been frequenting the Sounds of the Universe shop since moving to London; they’ve greatly contributed in the opening of our musical horizons while providing quality records for curious listeners like ourselves. In the process, we’ve become acquainted with Neal Birnie aka Everything is Everything, a cool dude who always greets you with a smile on his face. A digger, collector, and DJ himself we’ve been plotting to have him as a guest at our monthly Boom Music parties for a few months now. We’re glad to say the moment is finally here, Neal will be joining us next Friday, July 11th at our second home Shutterbug for a vinyl only session we can’t wait to dance to. We’ve also been fortunate to receive a short, but sweet mix for our Futurecast series and we’ve asked the man a few questions ahead of his appearance next week. 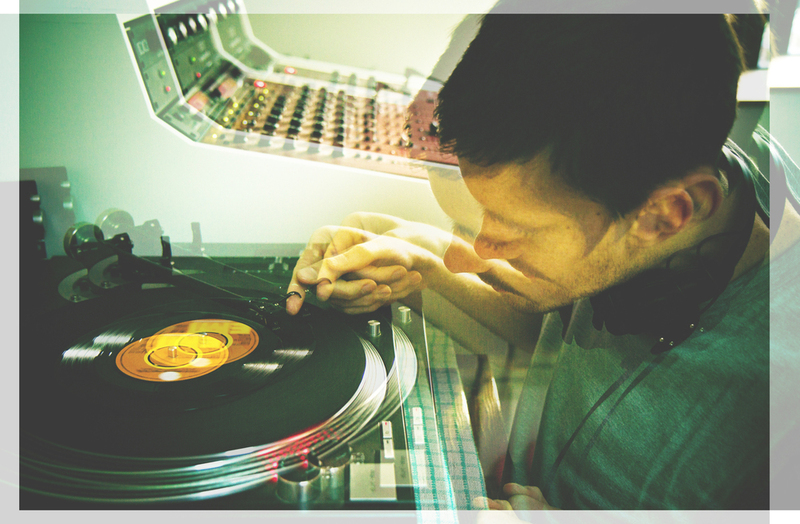 It was recorded at home, North London, with a cup of tea, 2 turntables, 3 slices of toast (marmite), a 5 band EQ and a delay unit with a mind of it’s own – ploughing through some favourite soul 45’s. It’s a little taster of what you can expect to hear at the Shutterbug next Friday (11th June).. really looking forward to it! CF: Where does your interest for music and records come from? Music is such a personal thing, it does something to you that it might not do to someone else and I really liked that growing up .. When I was younger I hung out with people who were a bit older than me, they had been into buying records for some time so I think I had a small insight into knowing what records meant to people. My first interest in music probably goes back to my Mum and Dad being massive Motown fans. I think knowing that vinyl was the original format for Motown made me want to explore other records; this has gone on and still stands today. When you have a record you’re hanging on to a piece of musical history. The longer you have it the more priceless it becomes. CF: How much has working at Sounds of the Universe informed the way you dig for records? Quite a bit actually! I think it’s mainly down to the people i work with. Although everyone knows a great deal about music in the shop we all have our own thing; for example, Jim for Soul – literally anything! Karl for Reggae, Wayne for Brazilian and Jazz, Nicole and Theo to keep you on your toes for new music, Johnny (Capracara) for house records you don’t know but should .. we’d challenge anyone at the music bit of a pub quiz! I feel like I’m in this big bubble of music, the genres and styles aren’t separate, for me they fit into one category and link together so naturally. In terms of ‘digging’ for records it’s like anything, the more you know about something the keener you are to follow the connections and explore. It used to be all about what was on the sleeves, a hip looking guy with a massive afro normally said this is going to be funky as hell! Now it’s on another level when you’re on the look out for certain labels and start associating different styles with certain producers, areas, musicians. At the moment there’s a lot more music around than there ever has been, it’s amazing but it can be hard to keep up! I have a never ending record list in my head which has lists within the lists. Tough one! I get in quite late normally so nothing too banging, sometimes I’ll jump on the decks and the next thing you know it’s 4 AM… how’d that happen! I like a few shows on NTS and obviously i check out the Colectivo Futurecasts regularly! Sandra Wright – Wounded Women: A bit sad, most of the best soul records are! This album should have been up there with greats, to cut a long story short the album was recorded and was due to get a release on the Stax label, it got pulled after Stax was lost to the IRS.. 14 years later a small independent London label called Demon Records released it, so over the years it’s gone under the radar for some but remained a stone cold classic for others! 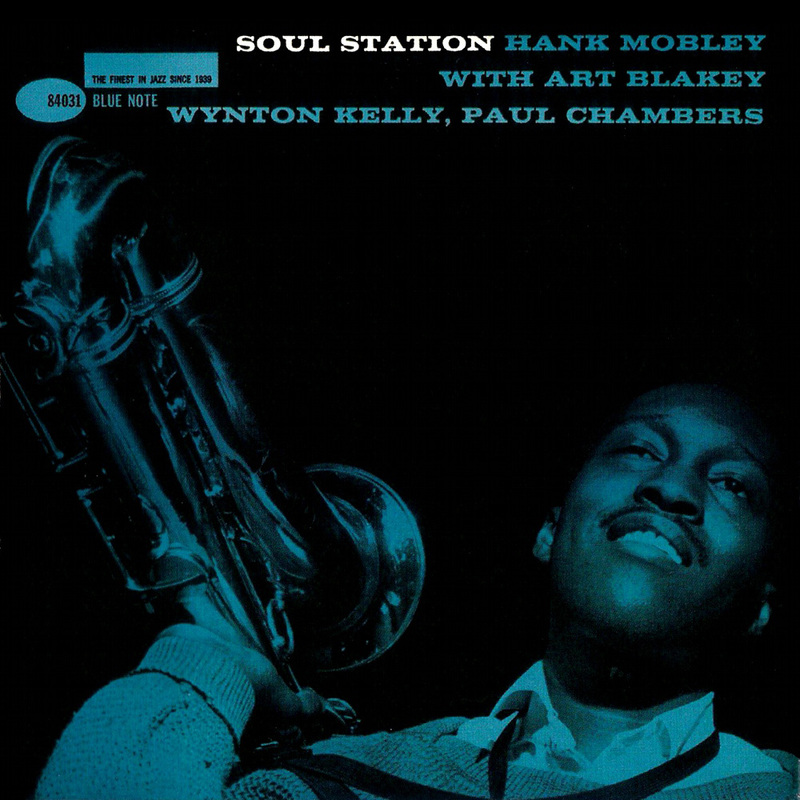 Hank Mobley – Soul Station: Classic Blue Note album! This was the first ever jazz record I bought, I got it from Honest Jon’s in West London. It was a Tuesday and didn’t stop raining. Studio One Lovers: This compilation came out in 2005 on Soul Jazz, it was compiled by our MC and all-round nice chap OXMan. OX knows all there is to know about reggae and specially the Studio One label, for me this was a proper eye opener into the world of Jamaican music and I’ll never get bored of this selection. CF: You recently played at Plastic People, one of our favorite music venues in the world, how was that experience? CF: Where do you see yourself in the future? Are there any “dream” projects you’d like to be working on? To own a space where people can come to dance, no phones or oversize bags on the dancefloor! There’s a few of us who are actually working on that at the moment. The idea of a label, I like the sound of that! I’ve been building a mixer for the last few years, getting a bit geeky with different pieces of equipment and applying it when playing records, not quite there yet but nearly!